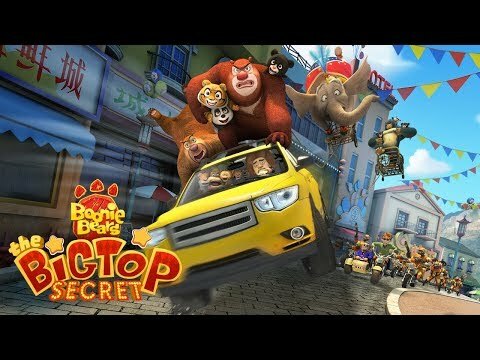 Boonie Bears: The Big Top Secret is the third 3D theatrical film Fantawild has produced, which centers around the themes of love, friendship, dreams, and responsibility. It tells the story of Briar’s pursuit of vanity in the circus after he leaves the forest due to the stress and pressures of everyday life. However,the upcoming risks and challenges teach him to understand what his inner desires. Finally he overcomes all the difficulties and reunites with his forest friends.The film outlines the problems all of us experience in real life and aims to inspire the audience to reflect on their own life. The Boonie Bears: The Big Top Secret release date is to be announced on Netflix. Notify me when Boonie Bears: The Big Top Secret is available.